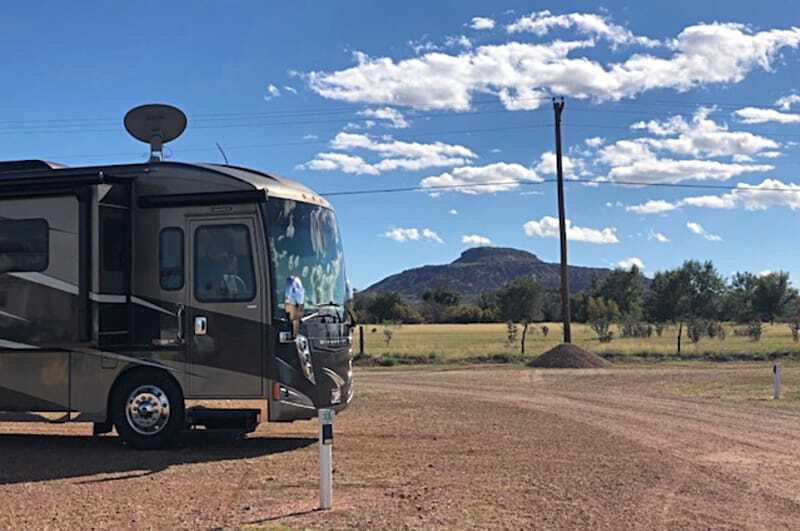 As of December 2018, Blaze-in-Saddle RV Park has a 4.6-star rating on Google and a 4.5-star rating on Yelp. Here are some of the reviews that have been left by our visitors. Nice small RV Park. Owners very friendly. Friendly management. They actually helped guide us into our spot and then helped us with an issue on our trailer. Excellent attention to customer service.